The organisations listed here can give you names of qualified and registered therapists who conform to a Code of Ethics and Standards of Best Practice. Consumers can be assured of the adequate training level and qualifications of a complementary therapist who is a member of a professional body. ABTI – Accredited Bowen Therapists of Ireland. 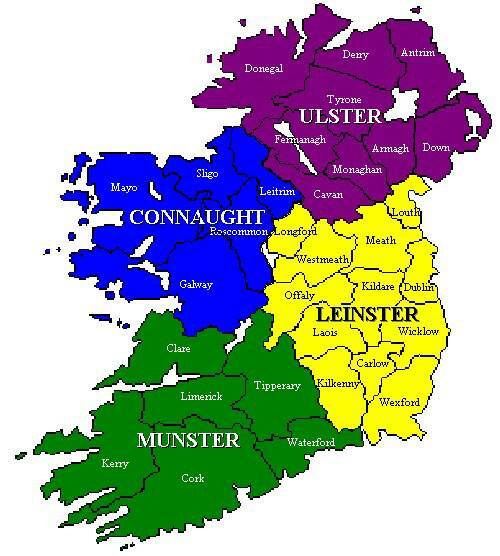 ASK – Association of Systematic Kinesiology in Ireland. BETA – Bioenergy Therapists Association. BTTI – Bio Testing and Therapy International. 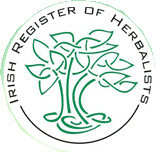 IRH – Irish Register of Herbalists. RFI – Reiki Federation Ireland. Schools: Education and Training Course Providers. Disclaimer: FICTA accepts no liability for any damage arising as a result of the use of the links on this web-site, or a users reliance on complementary therapies. Users should not disregard medical advice, or delay seeking medical advice because of information accessed through the pages, documents and links on this web-site.